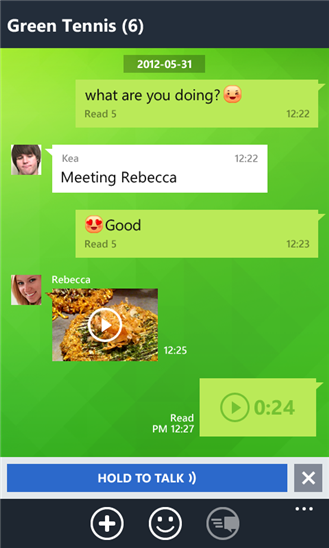 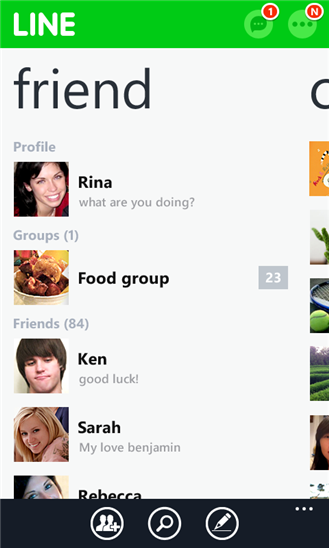 "LINE" - a popular cross-platform chat application updated to version 2.0.0.16 and now fully support for Nokia Lumia with Windows Phone 8. 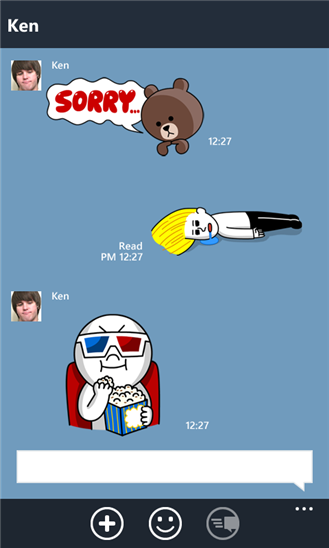 This LINE version 2.0 is also improve stability and performance by improving database structure. 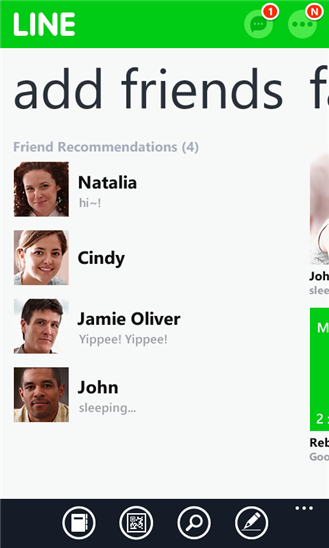 Now Supports Windows Phone 8!